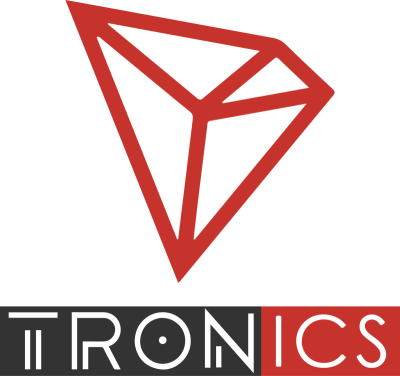 Team Tronics, Built by the community for the community. 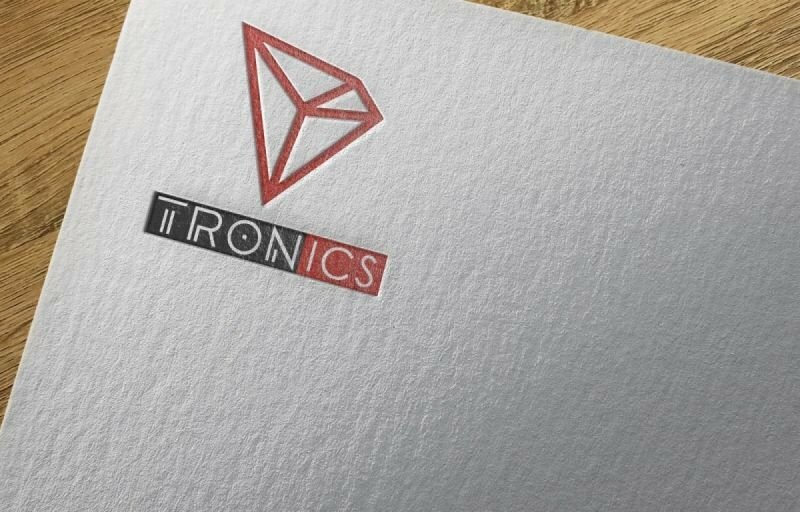 We will give our community more knowledge about TRON, and everything built upon the Blockchain. We aim to drive adoption and awareness of TRON, and grow a community that is part of TRON's success.